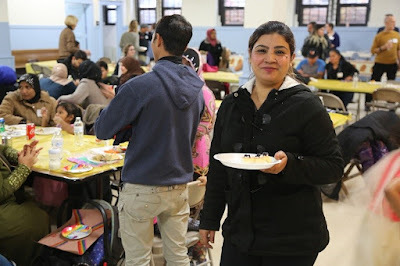 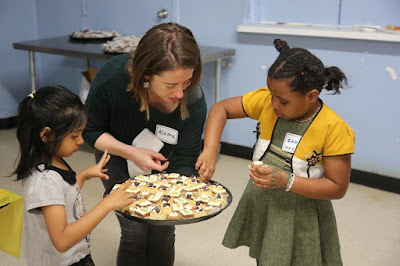 On Saturday, November 18, 120 refugees from ten different countries enjoyed their first Thanksgiving meal at Catholic Charities Refugee Resettlement headquarters located in Uptown. The refugees are a part of Catholic Charities Refugee Resettlement Program and receive services ranging from securing housing and employment to learning English and placing their children in school. 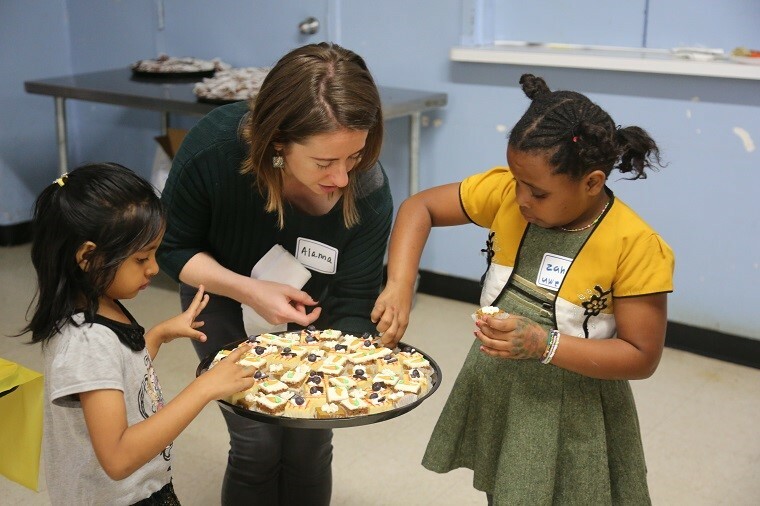 “It shows what a wonderful melting pot this country is,” said Robert Murphy, who has served as a tutor for refugee students through Catholic Charities for nearly 20 years. Refugees in the program come from all over the world — Burma, Iraq, Syria, Democratic Republic of Congo, Iran and Afghanistan — and many don't speak the same language. 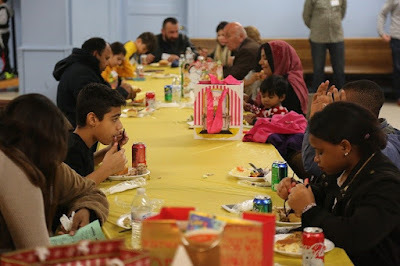 On Saturday, they all came together to share a meal, celebrate community, and give thanks.